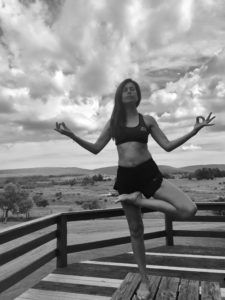 Browsing articles in "Yoga Practice"
Meet Carla, one of our teachers at Yoga District. 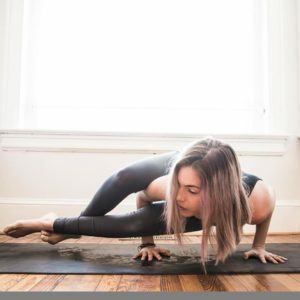 Learn about her experiences with yoga and her advice for starting a practice or building on an existing routine. Check out Carla’s schedule below and sign up here. Read on and stop by one of her classes to get to know her better. Deep breath in. Slow sigh out. Body sinks to floor. Mind becomes decluttered. I attended my first restorative yoga class during a high stress week. 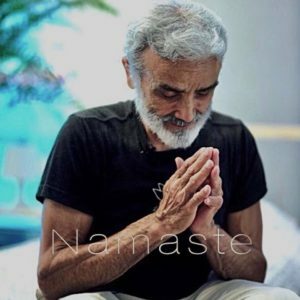 This passive practice has become a beautiful counter to my hectic life. Plus in this hot summer it is an excellent way to cool the body down. While it’s not always easy to relax one’s mind and body, the benefits are abundant. 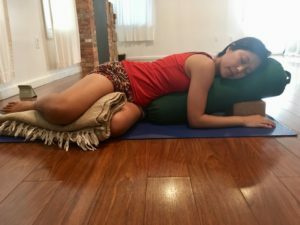 Read on as Christine, a Yoga District teacher, highlights the principles and practices of Restorative Yoga. If you’re wondering about Restorative Yoga then don’t be afraid to try it. Feel free to attend one of our Restorative Yoga classes and Christine’s upcoming workshop (listed in post).